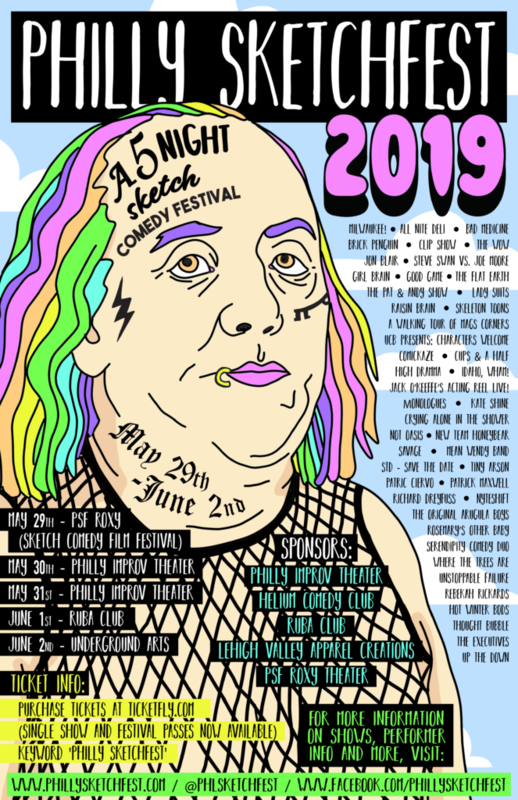 The Official 2019 Philly Sketchfest Poster is Here! 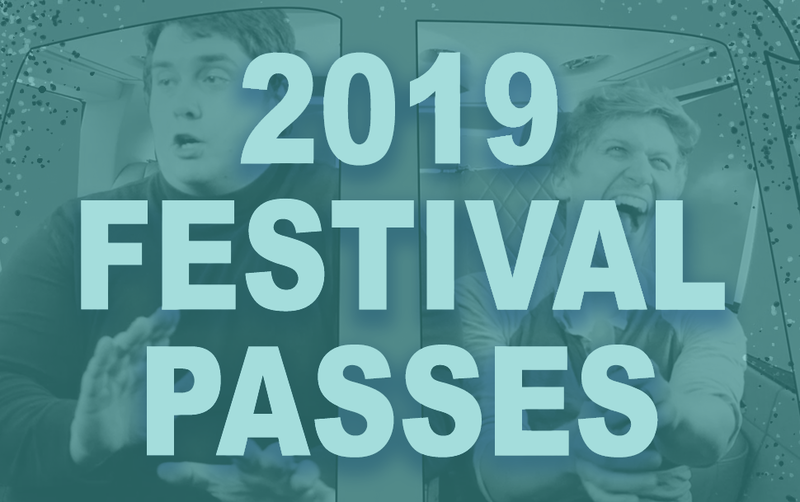 Philly Sketchfest Returns for Our 11th Year in 2019! 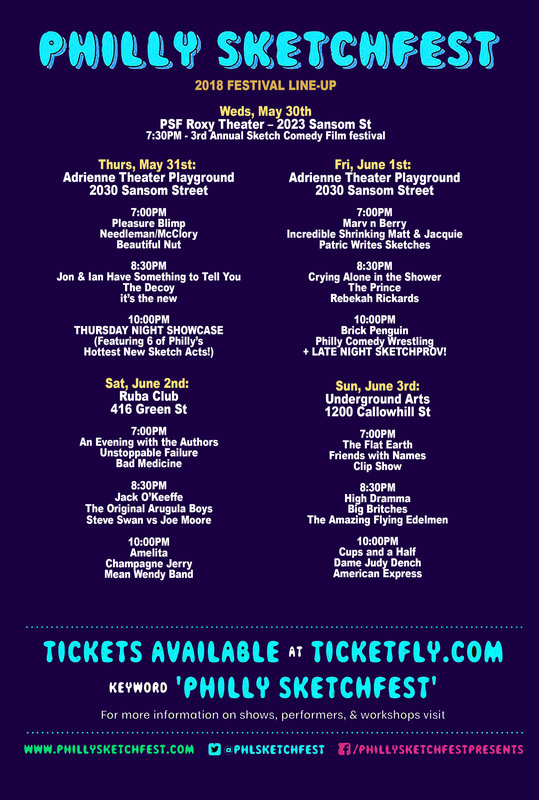 We’re excited to announce that this year’s 2019 Philly Sketchfest will take place from Wednesday, May 29th through Sunday, June 2nd, 2019. 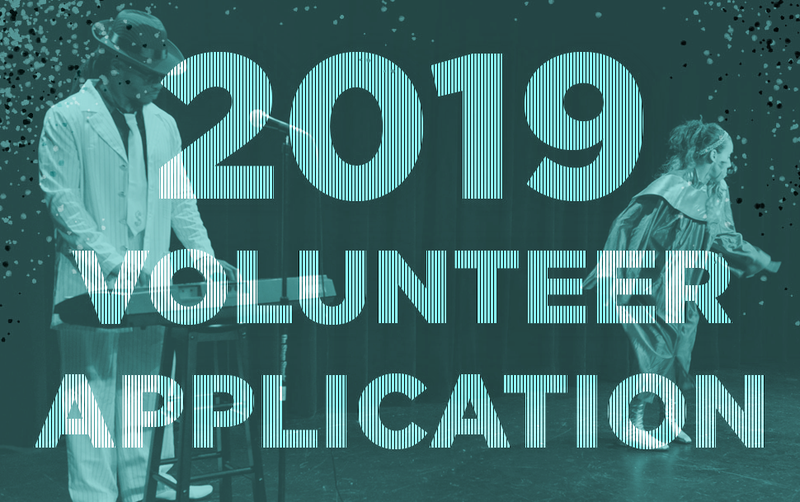 If you’d like to apply, please use the link below to submit your group, comedy collective or solo act for the 2019 Philly Sketchfest. 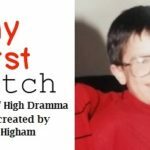 Please note – There is a $25 submission fee. 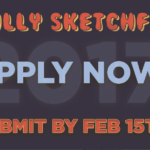 Apply for 2019 Philly Sketchfest here! Submission period will close on March 8th, 2019. Our festival schedule will be released in early April 2019. 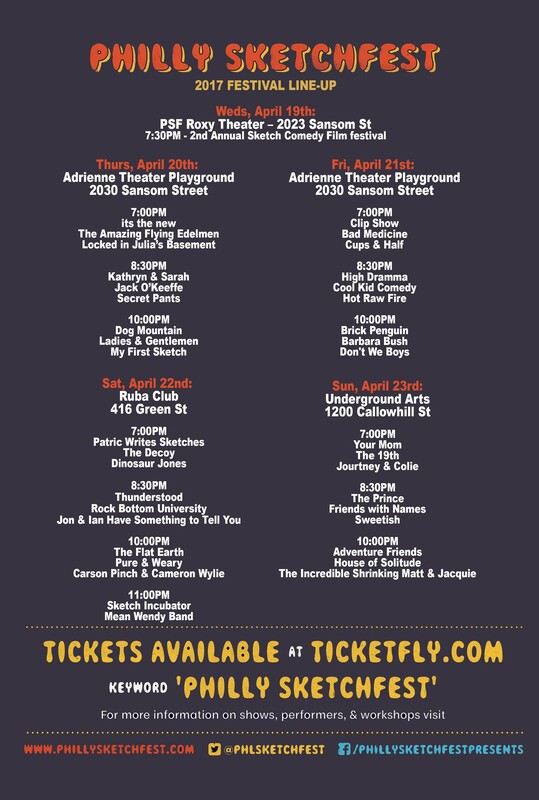 We’re also pleased as punch to announce that our Sketch Comedy Film Festival will be returning to the PSF Roxy Theater for the fourth year in a row on Weds, May 29th! 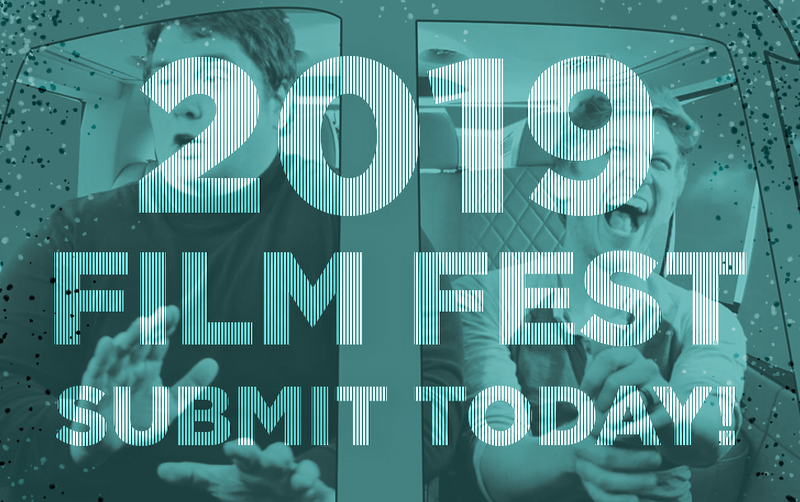 Submissions for this year’s film fest are $10 and can be submitted through our partner FilmFreeway.com at the link below. Sign up for this year’s film festival right here.